Information for journalists - who and how to contact at British Cycling and the Great Britain Cycling Team with a media enquiry. Contact Abby Burton, Great Britain Cycling Team communications manager on 07515 606 702 or abbyburton@britishcycling.org.uk. 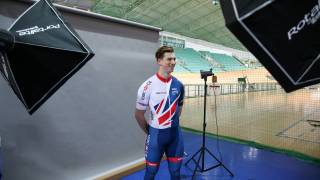 To receive press releases or to request athlete images please contact carlybaldwin@britishcycling.org.uk. 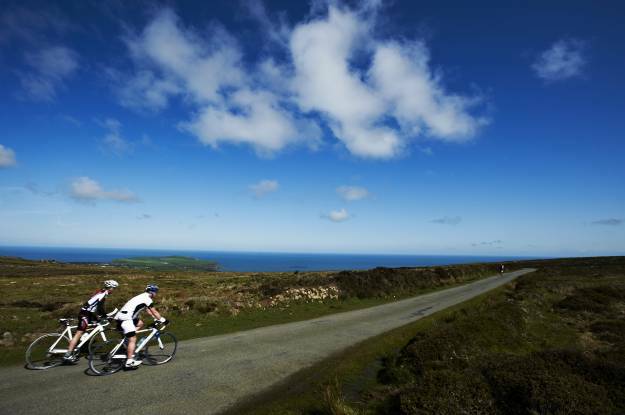 Some of the British Cycling athletes are represented by commercial agents. If an athlete does not have an agent, please direct your enquiry to abbyburton@britishcycling.org.uk. We receive many requests to support charity events and individual fundraising challenges. Unfortunately we are unable to support all requests for publicity, signed merchandise, equipment donations and athlete appearances.